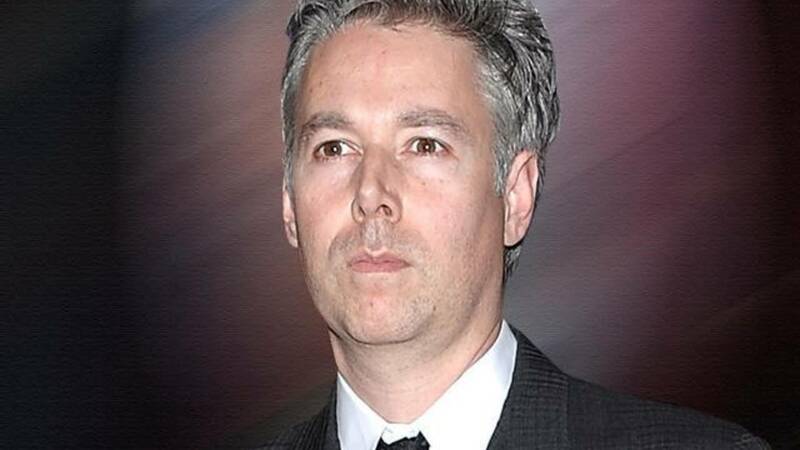 Adam Yauch, one-third of the pioneering hip-hop group the Beastie Boys has died. Also known as MCA, Yauch was diagnosed with cancer in 2009 after discovering a tumor in his salivary gland. Yauch's death comes less than a month after the Beastie Boys were inducted in the Rock and Roll Hall of Fame in Cleveland. Because of his fight with cancer, Yauch did not attend, Rolling Stone reported. 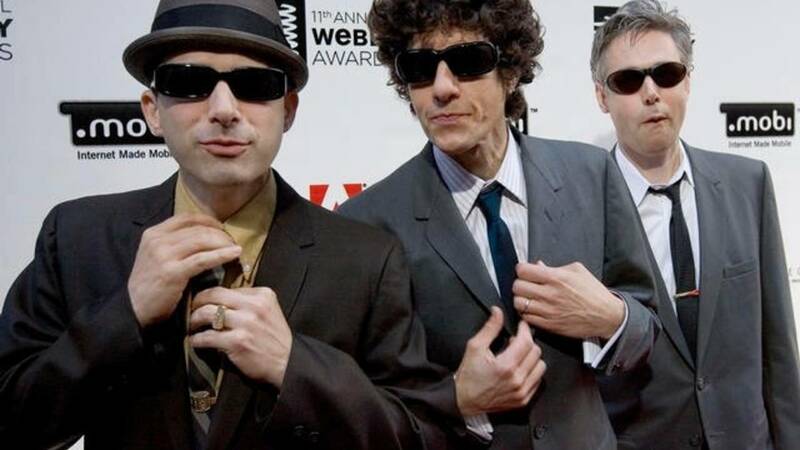 The Beastie Boys – Yauch, Adam "Ad-Rock" Horowitz and Michael "Mike D" Diamond – did not perform that night. But Horowitz read a letter from Yauch to the audience. "I'd like to dedicate this to my brothers Adam and Mike," he wrote, according to Rolling Stone. "They walked the globe with me. It's also for anyone who has ever been touched by our band. This induction is as much ours as it is yours." Yauch's cancer delayed the release of their most recent album, "Hot Sauce Committee Part II," for two years. It was supposed to come out in 2009, but instead was released in spring 2011. The Beastie Boys' debut album, 1986's "Licensed to Ill" – featuring the singles "Fight for Your Right (to Party)" and "No Sleep Till Brooklyn" – was The first rap album to reach No. 1 on the Billboard album charts. Yauch co-founded the Beastie Boys with Mike "Mike D" Diamond and Adam "Ad-Rock" Horowitz in 1979.